Do you have a suggestion for the club? 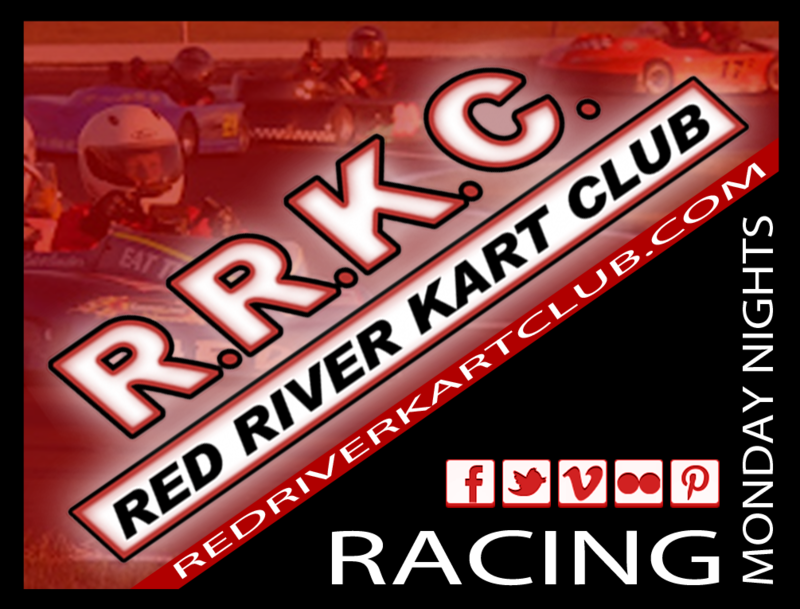 Enter your information below and it will be sent to the Red River Kart Club anonymously. Please do not use the Suggestion Box for complaints. 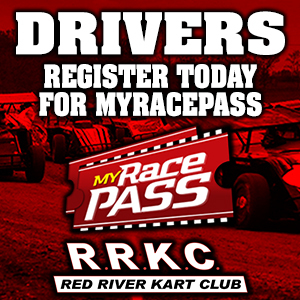 If you have a complaint, grievance forms are available at the track. Thank you!